Our Regional Logistics Solution has launched with an ambitious target of collecting 780 tonnes of surplus over the next 12 months. This is in-date food that would not otherwise be redistributed because of a lack of logistics, capacity or time. 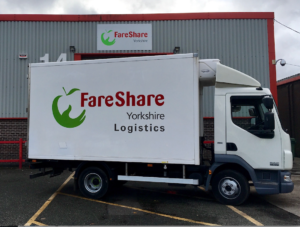 Our bold new experiment is being run in partnership with WRAP & FareShare. 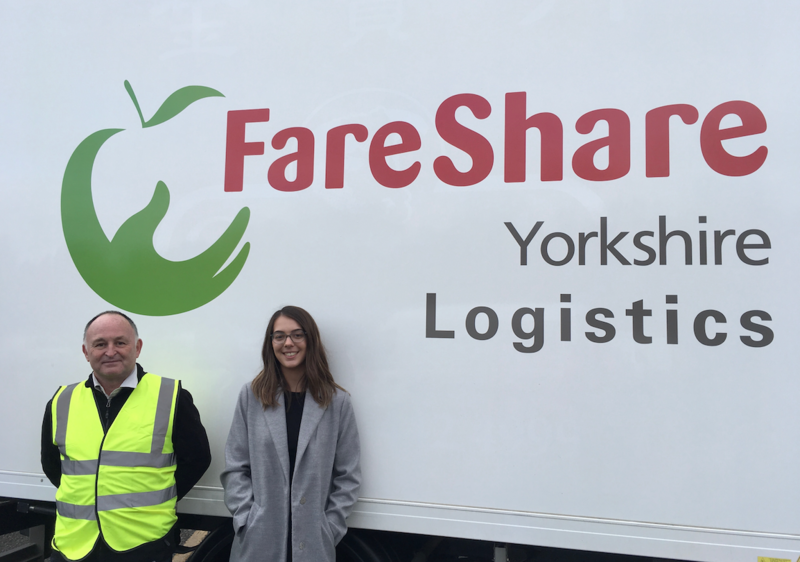 Andy and Hannah will be working with an exclusive group of Food Partners to collect their surplus both regularly and ad-hoc to test the solution and capture its progress. The trial is sponsored by WRAP’s Waste Reduction Fund for innovative new solutions.